Dukes Gardens is a new social enterprise - Specialising in gardening and hydroponic solutions for self sufficient food cultivation in urban spaces. This project was funded on 27 Jun 2017! Dukes' Gardens was set up to encourage people to grow vegetables in their gardens instead of paving them and to help reduce flytipping by encouraging people to make use of discarded items, such as pallets and plastic bottles and tyres. I live in an area where food poverty is an issues. I've lived in Noel Park for 8 years and have noticed that flytipping, including a lot of food waste has increased. People are also paving their gardens or letting them grow wild. 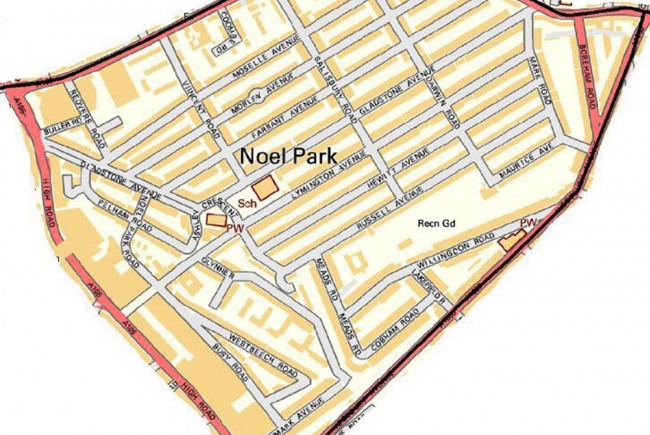 Noel Park is unusual in that it's one of the few neighbourhoods in Wood Green where everyone has a front and back garden but they are often filled with rubbish. I've noticed the cost of food in supermarkets rising with the current uncertainty with the economy after Brexit. The rise of food banks in the area leads me to believe that growing food will have a beneficial impact on people interested in a healthy lifestyle who are also interested in growth of various vegetables and fruit. 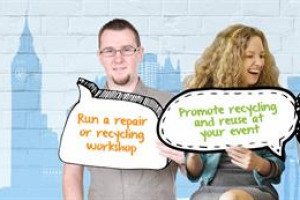 I believe it will encourage people to think about their waste, recycle and reuse as much as possible therefore reducing the intake at landfill sites. Dukes Gardens has already created a tyre planter contain fresh herbs and a vertical wall planter made out of a pallet. I found a tyre close to my home, I took it home and cleaned it. 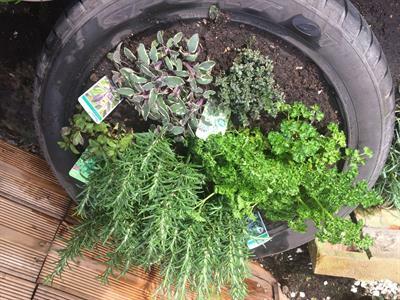 I then lined the tyre and filled it with compost then added fresh herbs creating a mini herb garden in a discarded tyre! 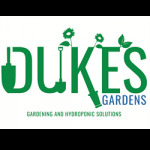 Dukes Gardens is a new social enterprise - Specialising in gardening and hydroponic solutions for self sufficient food cultivation in urban spaces. On top of this; Dukes Gardens recycles and reuses items which have been fly tipped and transforms them into garden planters! 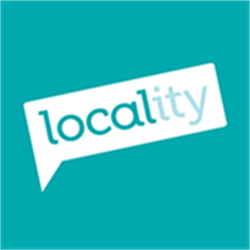 Project Delivery Manager: Dukes Gardens The Project Delivery Manager takes legal responsibility for receiving and spending the funds raised and ensuring the project is delivered.